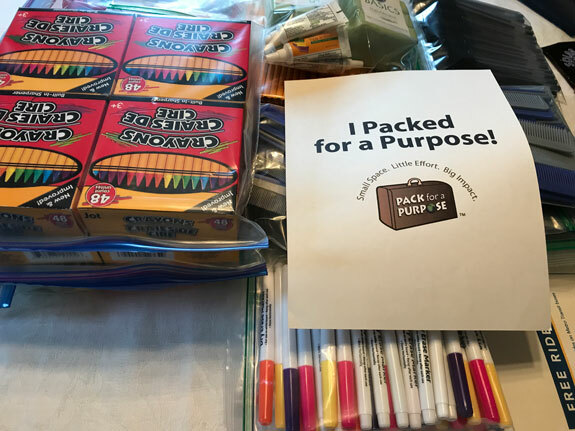 I love working with Pack for a Purpose. My recent trip to Romania was made even better when I found a company among the Pack for a Purpose supporters. I had made arrangements with Click2Travel Romania to come to my hotel to pick up the supplies I’d brought – wow! Talk about service. As we were figuring out logistics, we decided on a plan whereby they could pick up my supplies and then head to another hotel to pick up supplies from another traveler just arriving at the airport. 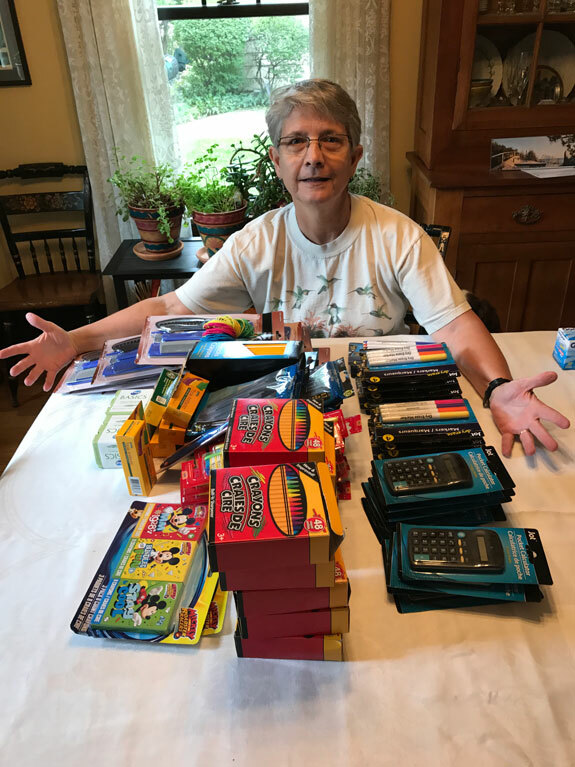 Yippee – there were two of us bringing supplies for the orphanage.